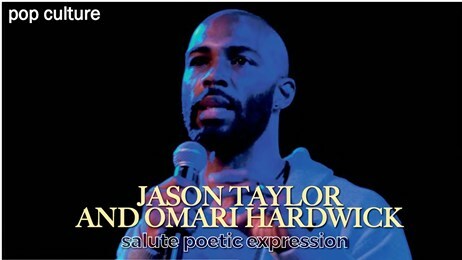 Young spoken word artists and even those who have never touched a mic have the opportunity to express themselves at The VoiceBox presented by ArtServe and the Jason Taylor Foundation’s Omari Hardwick bluapple Poetry Network from 7–9 p.m. on the fourth Friday of each month (Sign up is between 6:30–7 p.m.). Every month, the VoiceBox offers young poets an opportunity to tell their stories and let their voices be heard. The VoiceBox is an open mic night created for teens and run exclusively by teens, under the mentorship of the Jason Taylor Foundation. It is open to teens across South Florida and provides a chance for them to hone skills, learn teamwork and discipline, and build the confidence they need to participate in spoken word competitions and in life. Admission is free and the action happens at 1350 East Sunrise Boulevard Fort Lauderdale.